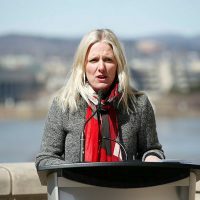 In the midst of all the major news coverage of NAFTA 2.0 last week, Canada’s federal Environment Commissioner Julie Gelfand tabled three audits and an annual report last Tuesday, which deserve some attention and government action. 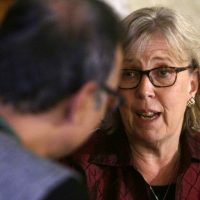 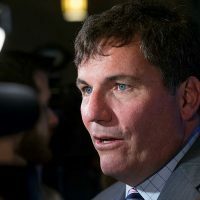 Specifically, in her audit on the protection of marine mammals, Ms. Gelfand found that Fisheries and Oceans Canada, along with Environment and Climate Change Canada, Parks Canada, and Transport Canada have been “very slow to take action to reduce threats” posed by marine vessels and commercial fishing, and called recent progress “reactive, limited, and late,” according to Laura Ryckewaert’s story in this week’s issue of The Hill Times. 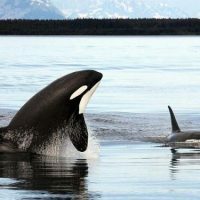 Ms. Gelfand also warned it may be too late for some species, like the southern resident killer whale. 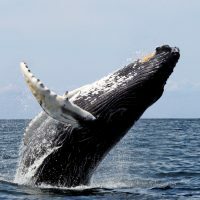 Fisheries and Oceans Canada needs to prioritize action to protect marine mammals, and get the other departments in line to set up a national response to protect Canada’s marine mammals.